Feb 5 (AZINS) Amid raging debate over the unemployment, the recruitment of sweepers and sanitary workers in the Tamil Nadu Legislative Assembly Secretariat present a telling picture with over 400 graduates and postgraduates applying for the 14 vacancies. Among the 3900-odd qualified applicants, there are over 50 postgraduates and 350 undergraduates applied for 10 sweepers and four sanitary workers vacancies for which the only qualification required is “must be able-bodied”. The list of eligible candidates uploaded in the state assembly website shows that there are three candidates who had done M Phil, 20 MBA, ME and M Tech candidates fighting for the vacant posts. Among the undergraduates, there are 66 engineering graduates and 200 arts, science and commerce graduates applied for the jobs. Prof M Anandakrishnan, educationist and former vice chancellor of Anna University told DNA that a large number of graduates and postgraduates applying for the sweepers and sanitary workers vacancies indicates lack of employment opportunities. “Moreover, it also indicates poor quality of education provided at the college level. If they had been given quality education, they would have got a job by now. That’s why several engineering colleges with poor infrastructure and quality education were being closed down,” he said. An official of the Tamil Nadu Assembly Secretariat said they were surprised to see so many of the educated persons applying for such postings. 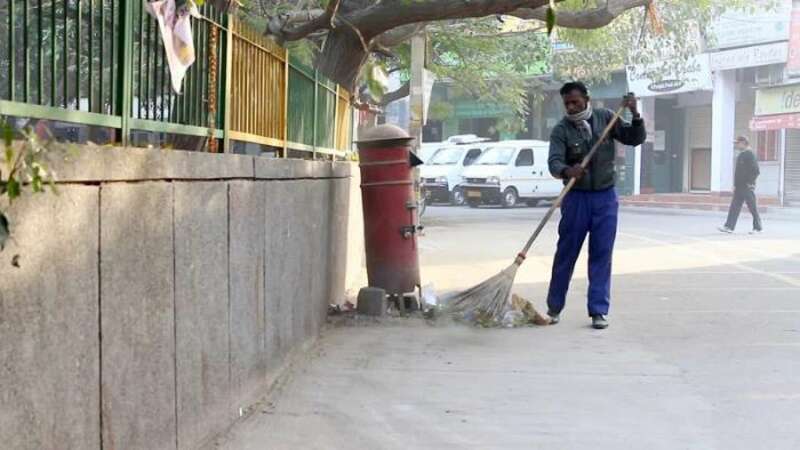 “Some of them might be lured by the government jobs and salary,” the official said, adding that sweepers and sanitary workers would be paid a salary of Rs 17,000. The appointment would be made as per the communal rotation policy. Out of the 14 vacancies, four each has been reserved for general and backward categories, three for most backward, 2- scheduled caste and one for the scheduled tribe.